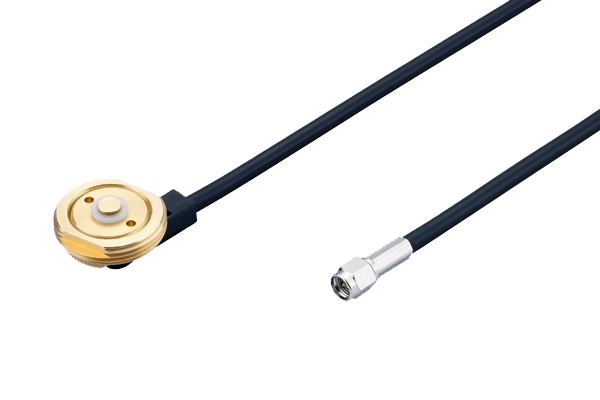 The ILA.09 is an LWPAN Antenna for Automotive and Metering Applications in the US. 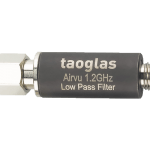 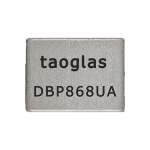 The 915 MHz ISM band embedded ceramic loop antenna from Taoglas features good efficiency of 55% at the center of the band. 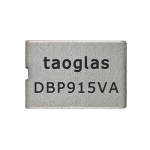 It is the perfect solution for the growing number of devices using the 915MHz band such as Sigfox and LoRa applications in the US, for Automotive and Metering applications. 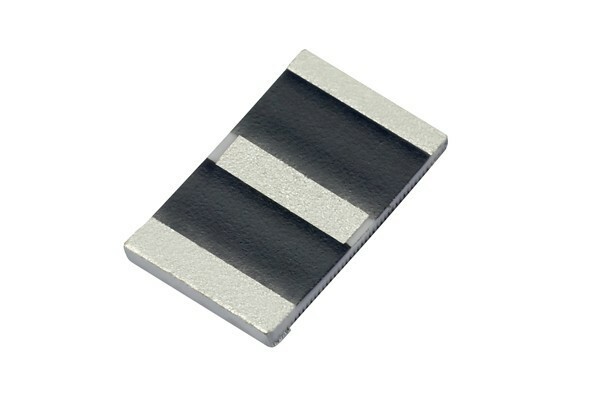 This antenna works the best when placed at the center of the board edge. 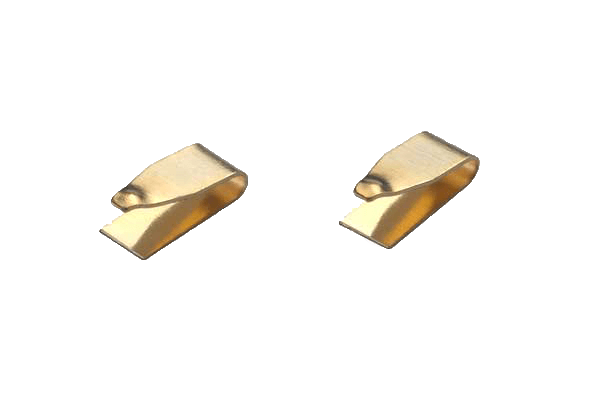 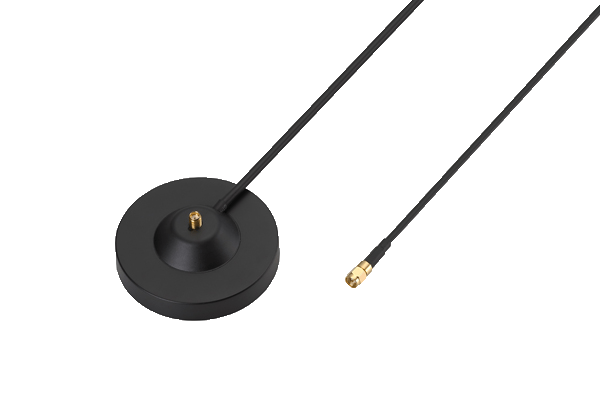 The ILA.09 antenna, at 5 x 3 x 0.5 mm, is low profile and would be suitable for devices with space constraints. 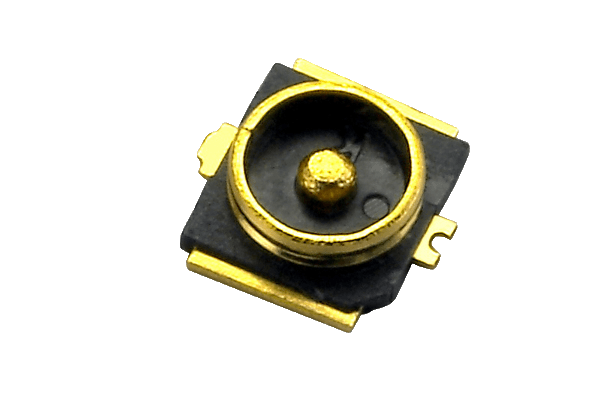 The ILA.09 is delivered on tape and reel and now allows M2M customers to use an omni-directional SMT antenna. 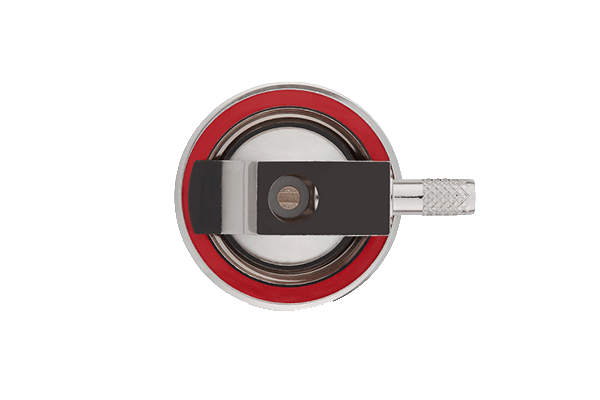 The omni-directional radiation characteristics allow for excellent performance regardless of device orientation. 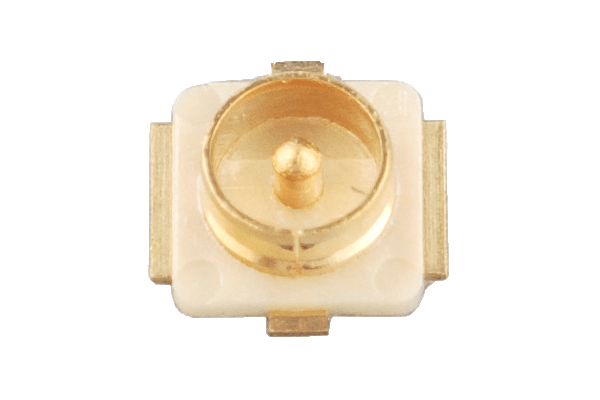 This is especially useful for devices that are not fixed in one particular spot during use. 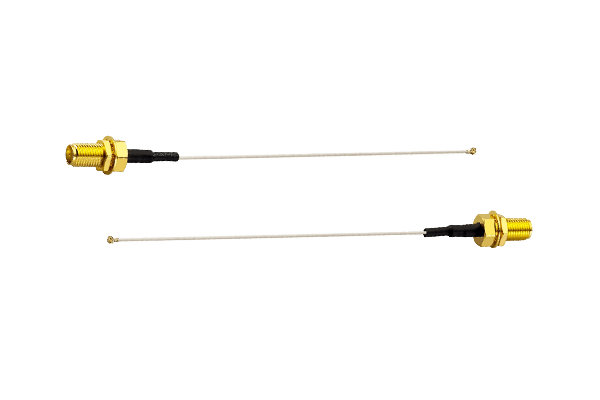 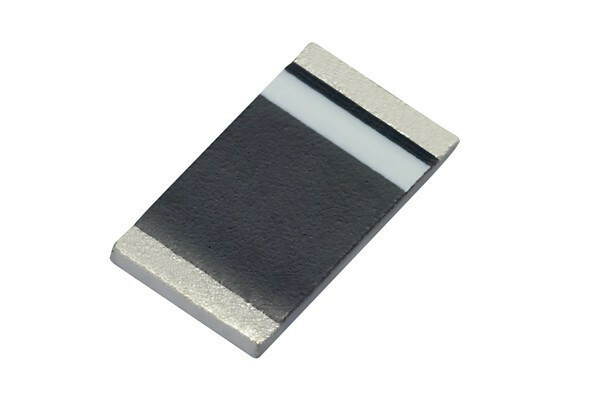 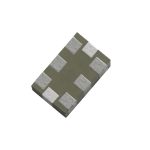 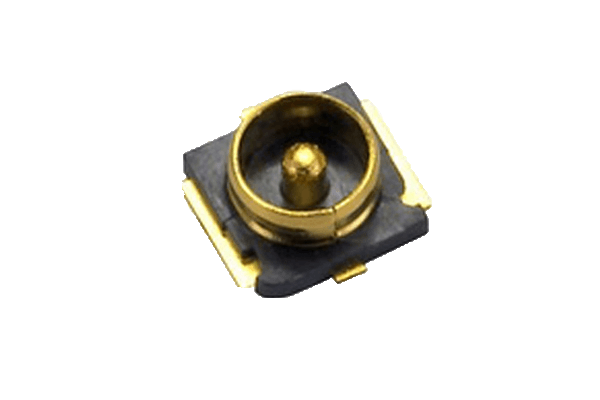 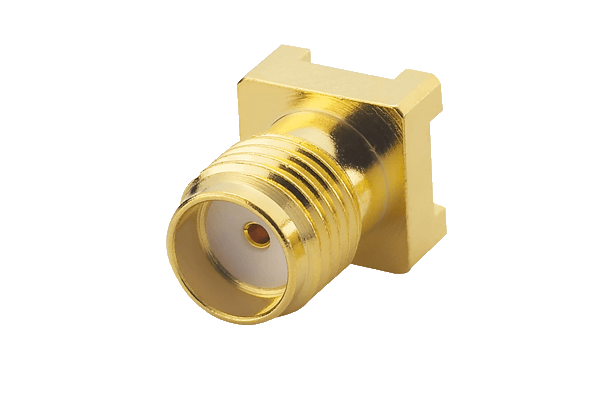 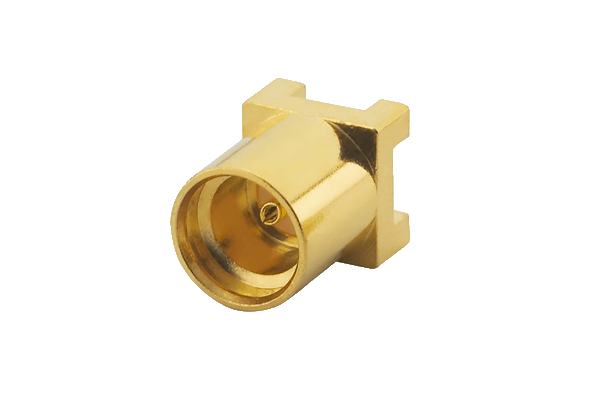 When there is little PCB space available for antenna placement, but high performance is required, the ILA.09 is the ideal choice. 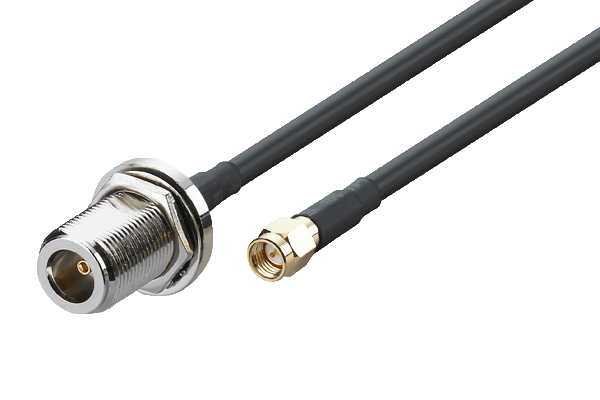 The antenna is manufactured in a TS16949 first tier automotive approved facility and has passed the most stringent reliability testing. 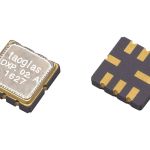 Since it is SMD, it is much easier to integrate and more reliable in high volume production compared to helical antennas which are cumbersome to install and subject to variability due to need for manual assembly.